The all-Malaysian line-up of Nabil Jeffri, Jazeman Jaafar and Weiron Tan in the #37 Jackie Chan DC Racing ORECA 07 Gibson has been replaced in the car for the remainder of the 2019/20 FIA WEC after commercial issues “beyond the control of any of the drivers,” brought the effort to an end. 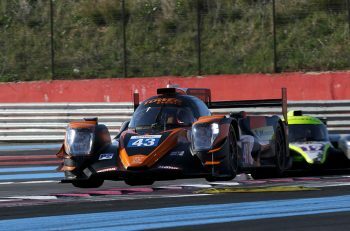 The #37 will be raced at Sebring and Spa by David Heinemeier Hansson, Jordan King and Will Stevens with Stevens replaced at Le Mans by an as yet un-named driver (Will having already signed for Panis Barthez Competition). David Heinemeier Hansson first raced in the FIA WEC in 2012 with the OAK Racing team. 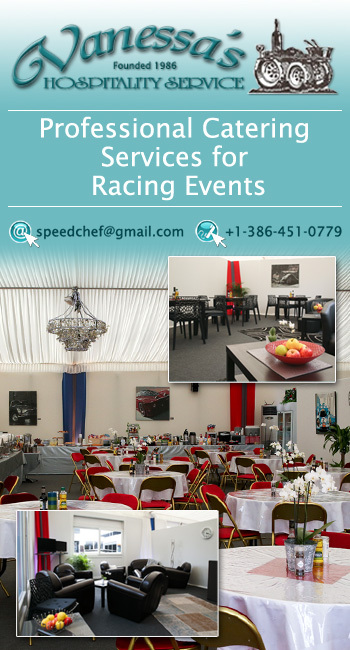 In 2013, he continued the team scoring six podium finishes in eight races to finish runner-up in the LMP2 class. David then tasted title success in 2014 with Aston Martin Racing for whom he became LM GTE Am Champion after taking four wins alongside fellow Danes Kristian Poulsen and Nicki Thiim, including a class win at the 24 Hours of Le Mans. A runners-up position in the LMGTE Am class with the Abu-Dhabi Proton Racing team followed in 2016, before a switch back to LMP2 in 2017 saw three podium positions gained for the Vaillante Rebellion Racing outfit. 24year old Englishman Jordan King has been a single-seater winner in just about every discipline he has raced in, making his name by winning the 2013 British F3 Championship title. Since then King has won races in the highly competitive GP2 series, tested F1 cars and competed in the Indycar Series where he last raced in 2018. 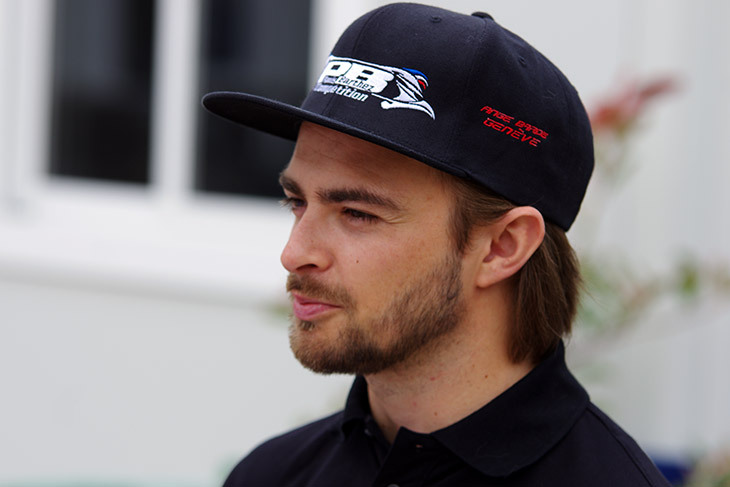 Will Stevens is well-known to the Jackie Chan DC Racing x JOTA squad after competing with the then named G-Drive Racing team, which was run by JOTA Sport in 2016. 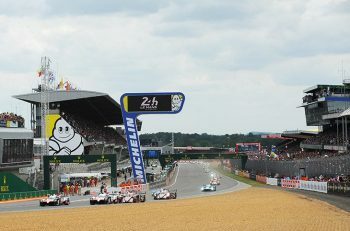 Stevens, an ex-Formula One driver, has carved out an excellent reputation as a quick and reliable sportscar driver, ultimately competitive in both the WEC and ELMS as well as fulfilling duties as McLaren test and development driver. 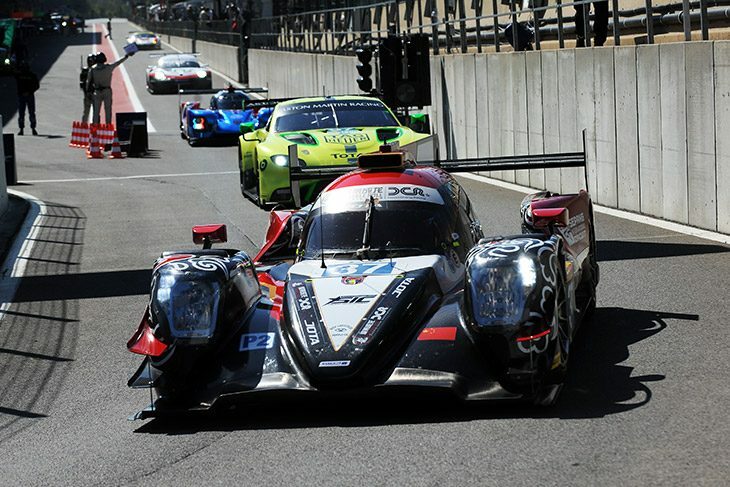 Taking victory in both the 6 Hours of Fuji and Shanghai in the autumn of 2016, Stevens had already shown his mettle by being part of the squad which took second position at that year’s Le Mans 24 Hours with the JOTA run G-Drive squad. 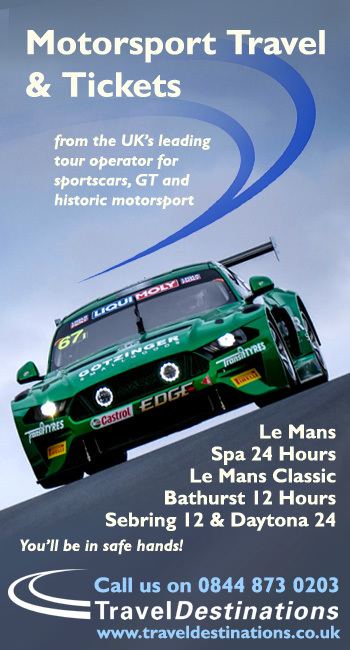 Twelve months later Stevens took the LMGTE Am crown at La Sarthe with JMW Motorsport and last season he raced predominantly in the European Le Mans Series with the Panis-Barthez earning 2 podiums and 1 pole position. David Clark, Director, Jackie Chan DC Racing x JOTA: “The changes which we are announcing today have been forced upon the team by commercial and business complexities outside of its direct control. We were left in a position where these changes had to be implemented and whilst this was a difficult process, it is in the best interests of the team. “I would like to go on record in thanking Jazeman, Nabil and Weiron for their professionalism and dedication to the project over the five races that they were with the team. They proved to be a race-winning force and we wish them nothing but the very best for their futures in racing. 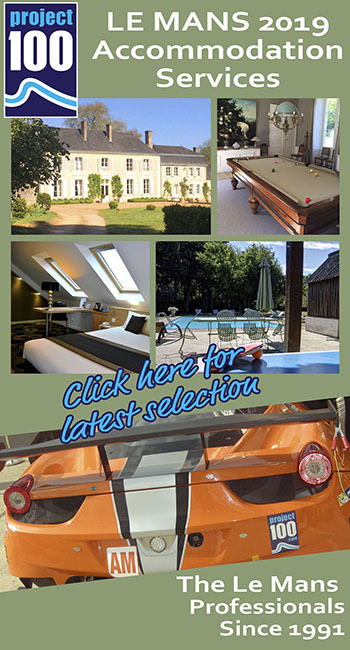 “Looking to the immediate future we are happy to welcome David, Jordan and Will to our team. David Cheng, Director of Jackie Chan DC Racing x JOTA: “I would like to first thank Sepang International Circuit, KBS, Jazeman, Nabil and Weiron and also everyone in Malaysia for their support and such a strong 2018. 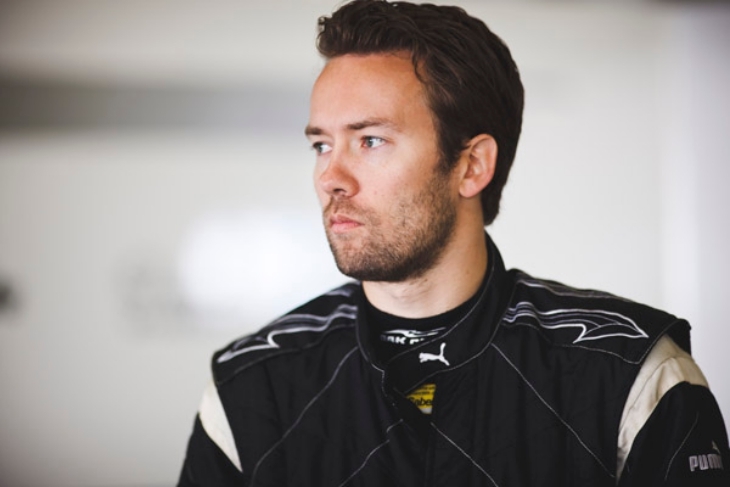 David Heinemeier Hansson: “I am very much looking forward to racing with the Jackie Chan DC Racing x JOTA team in 2019 and am impatient to get started at Sebring in March. “I know all about the outfit and its capabilities having competed against them in the past, especially in 2017 when we were rivals in LMP2. 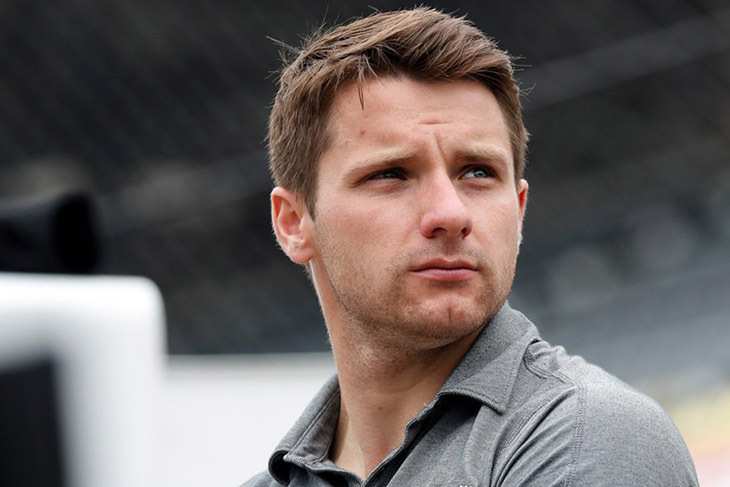 Jordan King: “I am delighted to be adding three great WEC races to my calendar and with such a prestigious team. Will Stevens: “Really happy to be coming back in to the JOTA fold with Jackie Chan DC Racing x JOTA. It feels great because I already know the vast majority of the staff within the team. “It will be a pleasure competing with them all again because as previously evidenced with our programme in 2016 where we had some very strong results and successes together and this gives us a great platform to start from. “We will be aiming to do the very best for the team and to ensure that we are best placed to maximize our results and to continue the legacy of success for Jackie Chan DC Racing x JOTA.